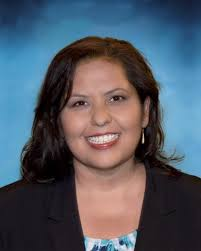 L.A. Unified School District Board President Mónica García on Monday expressed appreciation to Gov. Jerry Brown for signing Assembly Bill 2234, which provides protection to students, who testify as witnesses or victims in dismissal proceedings against public school employees. Sponsored by L.A. Unified, the bill extends protections provided to child witnesses and victims in criminal and family court proceedings. These include testifying via closed-circuit television, providing a support person for the student witness and ensuring that witnesses are not subject to harassment, embarrassment or unnecessary repetitive questioning.